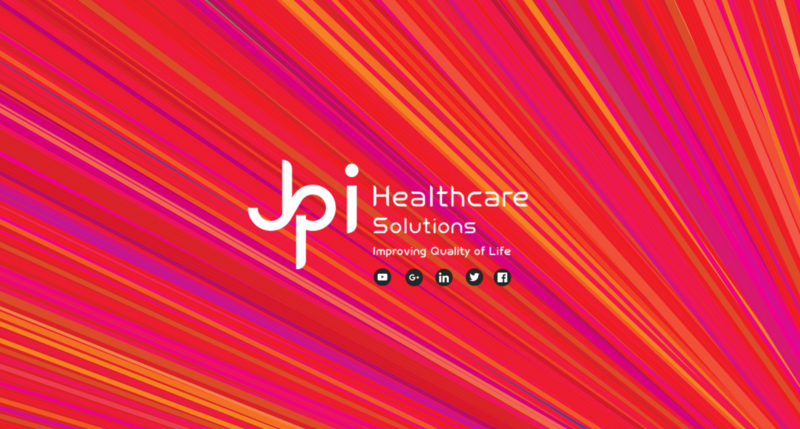 JPI Healthcare Solutions is a provider of diagnostic imaging equipment. 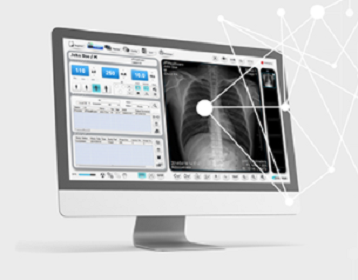 We offer digital x-ray solutions designed to fit your practice needs. 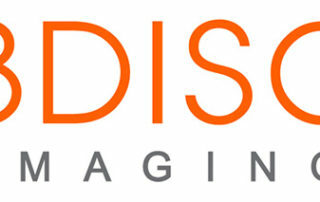 Take a look at our full range of solutions for doctors and imaging centers. Up to date news on JPI, what we are doing, and where we will be. JPI works with dealers and OEM partners throughout the world. 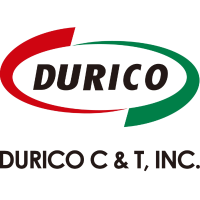 Click if you are interested in working with us. At JPI we pride ourselves on technical support and customer satisfaction. A single, unified software for all of our Flat Panel digital systems, ExamVueDR is designed from the ground up for ease of use. A wide range of DR and CR solutions for any center or practice. 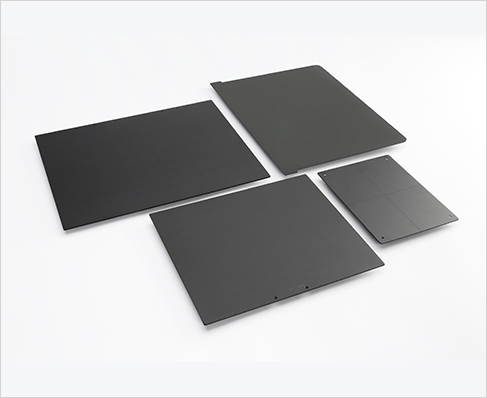 JPI has been producing high quality grids for over 30 years, and has had worldwide success with our many OEM partners.